July 25 through August 10, 2014 near Ithaca, N.Y.
Join the Finger Lakes Permaculture Institute for an intensive 15-day course with experienced permaculture designers. Study permaculture in practice among our amazing community of organizers, farmers, homesteaders, teachers, researchers and community activists. Live within a unique temporary learning community at our off-grid permaculture camp in the beautiful Finger Lakes region of New York. Enjoy the richness of the small cities and villages, culture, natural areas, and vibrant agriculture found in our area. The course’s curriculum, methods, and practicum have been developed by teachers Michael Burns, Rafter Sass Ferguson, Steve Gabriel and Karryn Olson-Ramanujan over nine years and eleven PDCs. The thousands of hours they have devoted to research, practice, teaching and organizing have made the Finger Lakes Permaculture Institute’s PDC one of the longest running and most successful summertime intensive courses in the Northeast. Last year the course sold out by July. Take advantage of the slower pace of registration this year to secure your place. 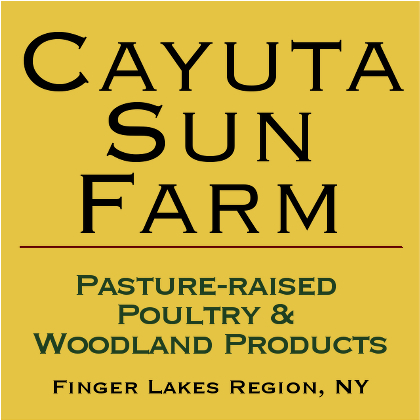 Visit http://FingerLakesPermaculture.org to learn more and sign-up. NOTE: There is a six-month payment plan for tuition.